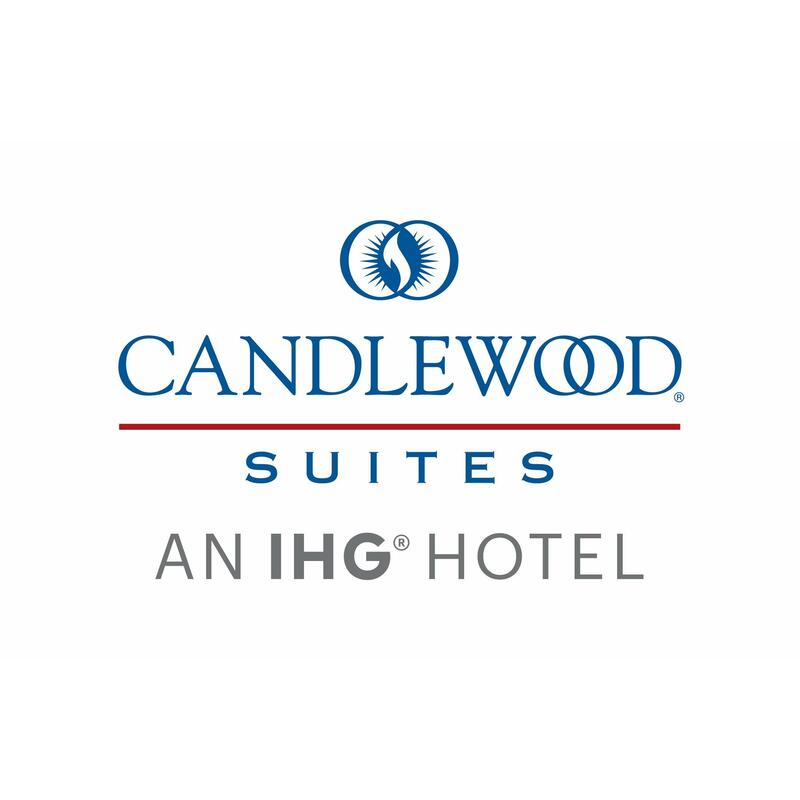 Three Time Quality Award Winning Candlewood Suites Fort Worth West is an exceptional extended stay hotel. 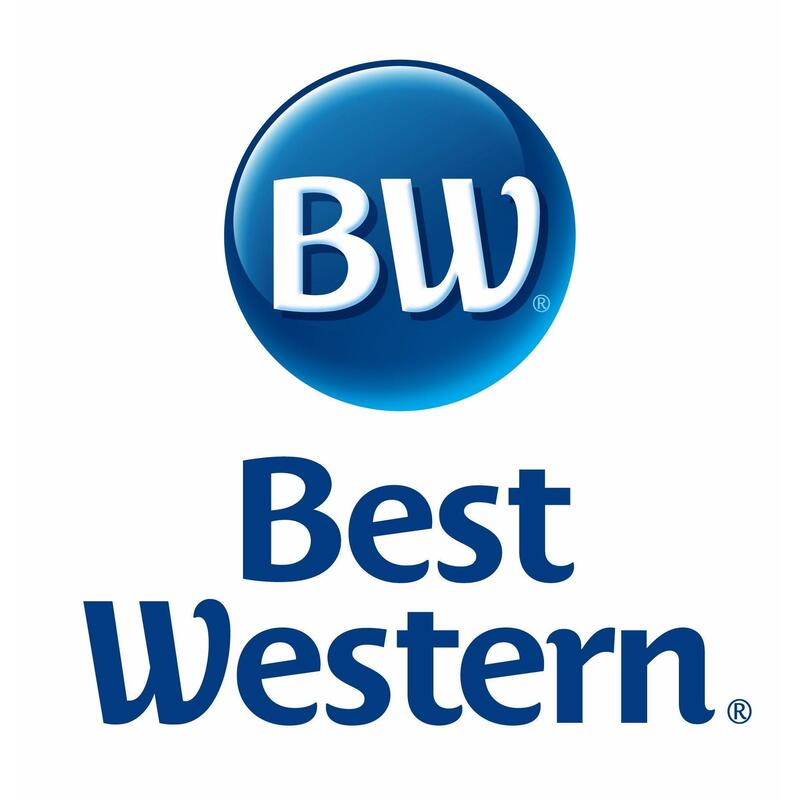 Best stay for a night a week a month or even a year. 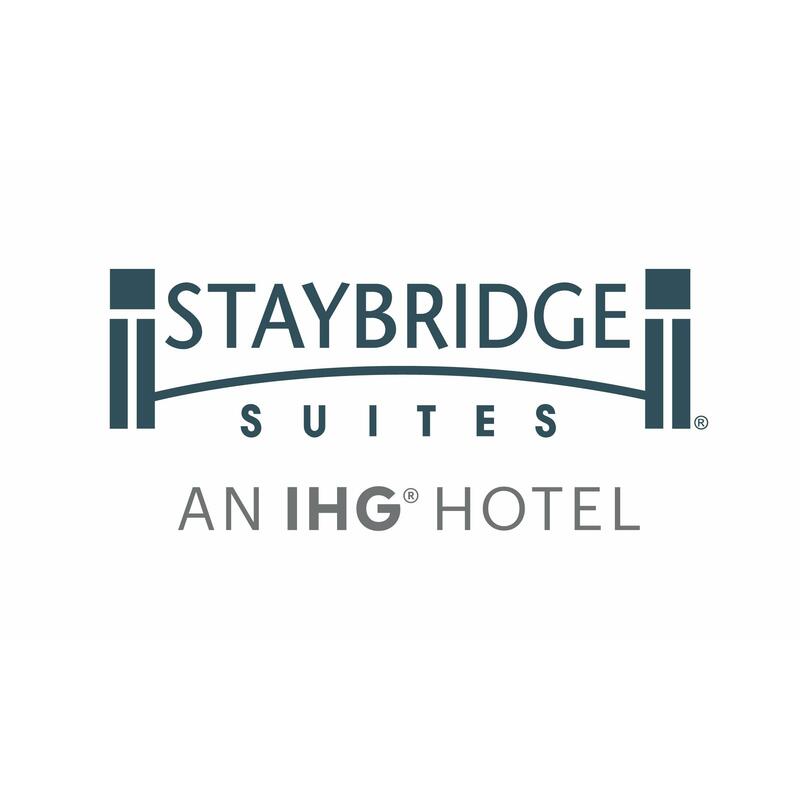 Our accommodations offer both comfort and convenience for corporate guests relocations military personnel and vacationers. Located in White Settlement TX off West Loop 820 just North of Interstate 30 at Clifford St. Exit 5A. Guests will enjoy a short no construction zone commute to area businesses including Lockheed Martin Naval Air Station Fort Worth Joint Reserve Base Weir SPM BAE Systems Northrop Grumman Caterpillar Weatherford International Ritchie Brothers and Texas Christian University TCU. We provide Free WiFi Free Guest Laundry. Fully equipped kitchens large guest rooms with our Comforts of Home Bedding Collection a quality fitness center and weekly housekeeping. For a relaxing evening enjoy use of the gas grills at the Gazebo or for a snack stop by our Candlewood Cupboard open 24 hours. Located just behind hotel is Veterans Park featuring a lighted walking jogging trail. 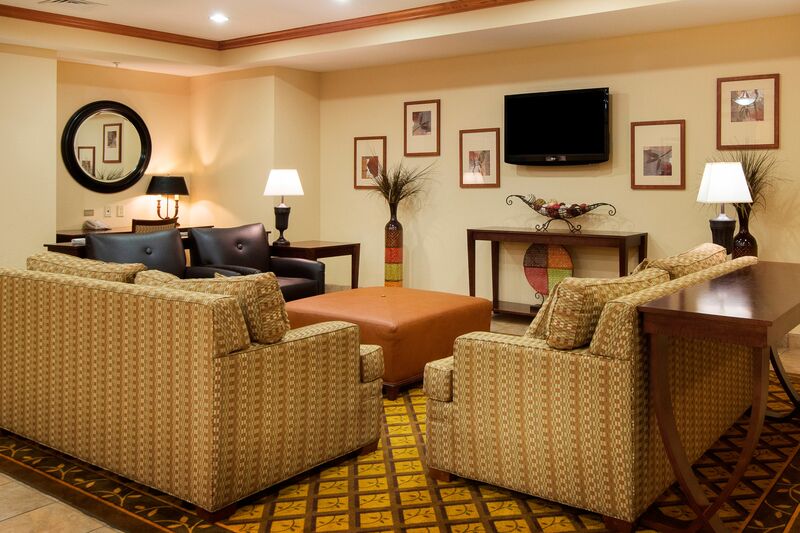 Guests can enjoy the close proximity to Fort Worth Cultural District Sundance Square Fort Worth Zoo Fort Worth Stockyards Will Rogers Memorial Coliseum and the Texas Civil War Museum. Texas Motor Speedway ATT Stadium and Globe Life Park in Arlington are just a short drive away. Quality Awards 2013 2014 2015. IHG Global Partner in Safety Award Winner! Consider Us Home.